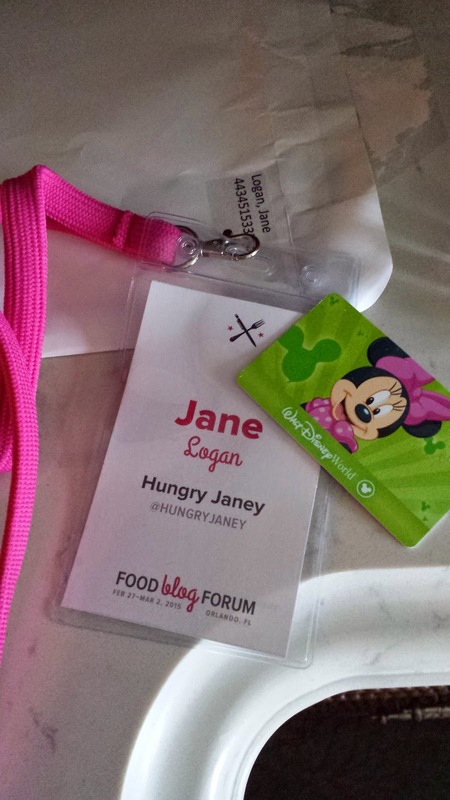 A couple weeks ago, I had the pleasure (seriously, such a pleasure) to attend Food Blog Forum in Orlando Florida. In past years, I've followed along with Food Blog Forum by way of the Twitter & Instagram accounts of other bloggers in attendance. I decided to write this post to share the event in the same way with those who weren't able to be there. 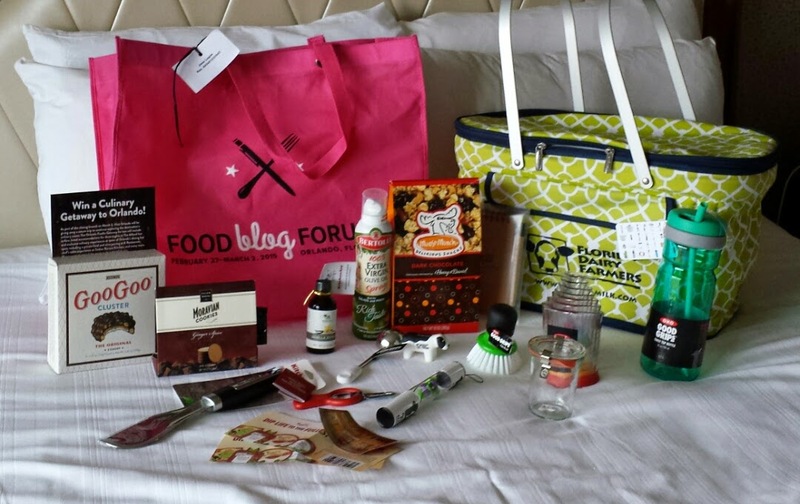 Food Blog Forum is an intimate conference with just 100 food blogs represented. It really gives you an opportunity to meet most other attendees and a chance to ask questions and get feedback from presenters. I was SO delighted to be able to get a ticket through the "Newbie Presales", and that I was able to score a family pass which allowed me to bring my husband along for the fun. (If flights from here weren't so expensive, we would have loved to bring the kids too!) Before leaving, I was absolutely delighted by the schedule of speakers and special events...and there were even more surprises waiting for me that added to the special experience. 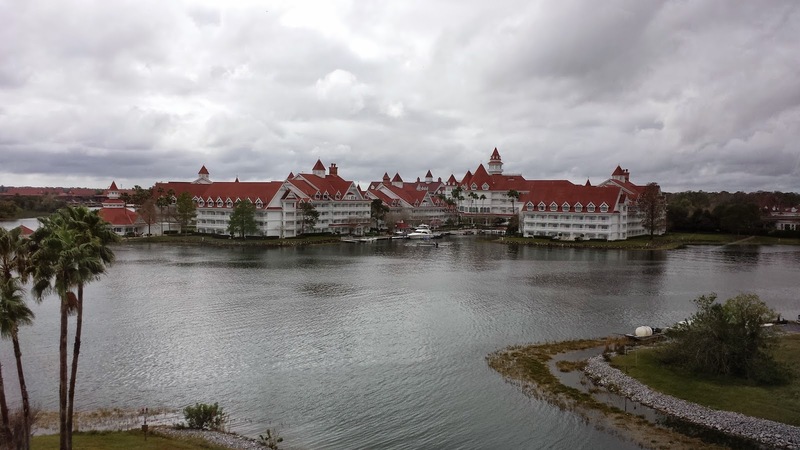 Our accommodations were at the beautiful Grand Floridian Resort, right on the monorail in Walt Disney World. Staying on the monorail was so easy and convenient to get to the parks, and the hotel is simply gorgeous. And then receiving this swag bag made me REALLY excited! 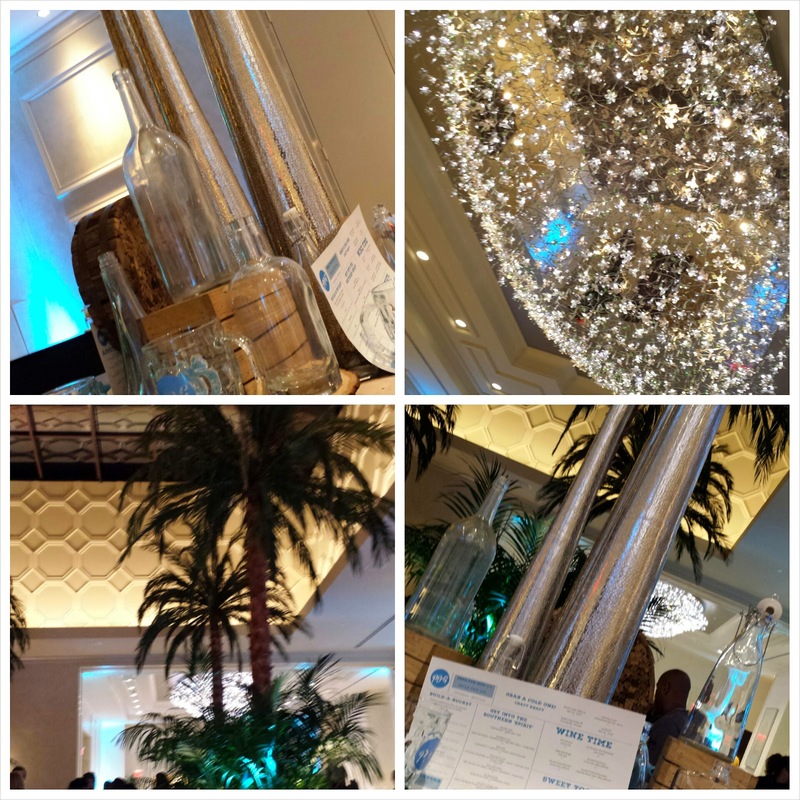 The events began with a meet and greet hosted by the stunning Four Seasons Orlando Resort. Recently opened in late 2014, this hotel is the only in central Florida to have received the AAA five diamond rating. 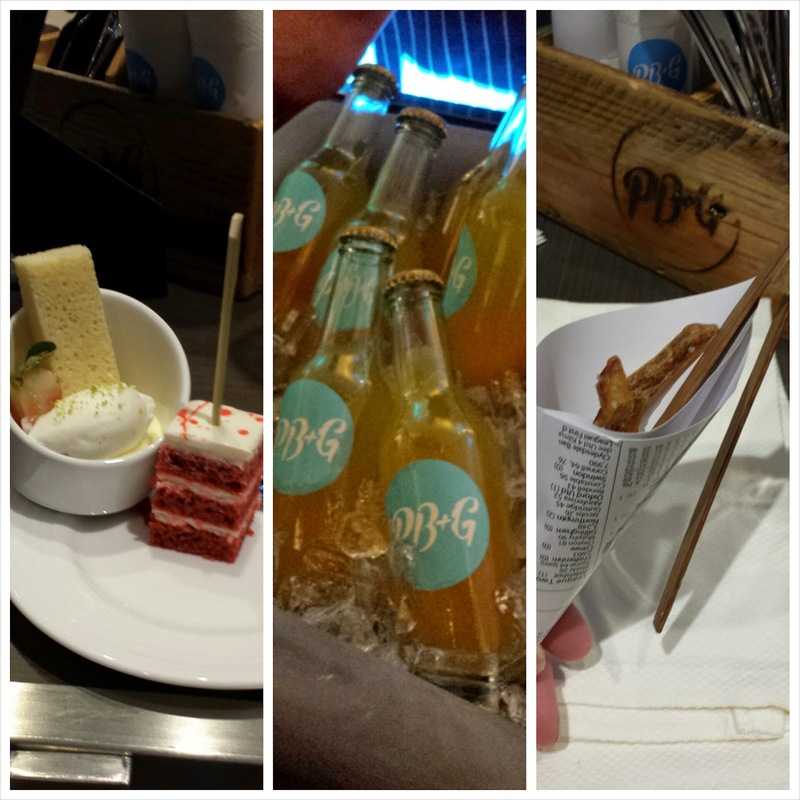 We were treated to a variety of delicious dishes and drinks from various restaurants on property. What a way to kick off the weekend! 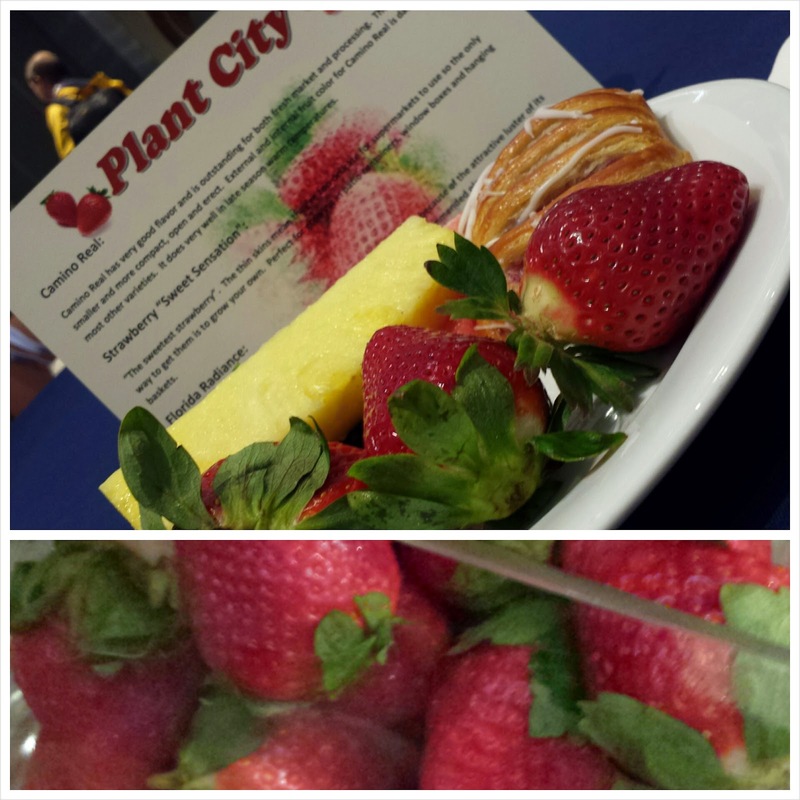 On Saturday morning, we met bright and early for breakfast, which included a strawberry tasting of several varieties grown in Plant City, FL. I know very little about strawberries, so it was fun (and yummy) to taste and compare them. After breakfast, we moved into a conference room to hear from various presenters throughout the day. We had an array of session on topics like Repeatable Creativity, Food Photography & Food Styling, Monetization Strategies, Pinterest Best Practices, and Battling Blogger Burnout. Aside from the presentations, we were lucky enough to participate in small group round table discussions with each presenter. It was a great opportunity for everyone to ask questions and get more personal feedback from some knowledgeable experts. Scattered in among all these sessions were prize drawings...oh the prizes! I was blown away by the items they were giving away! 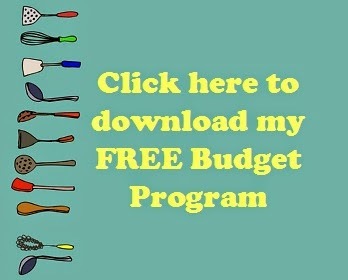 KitchenAid gas range, KitchenAid French door fridge, Nespresso machines, sets of Oxo pots and pans, and $1000 Visa gift cards just to name a few! To say we were spoiled would be an understatement. 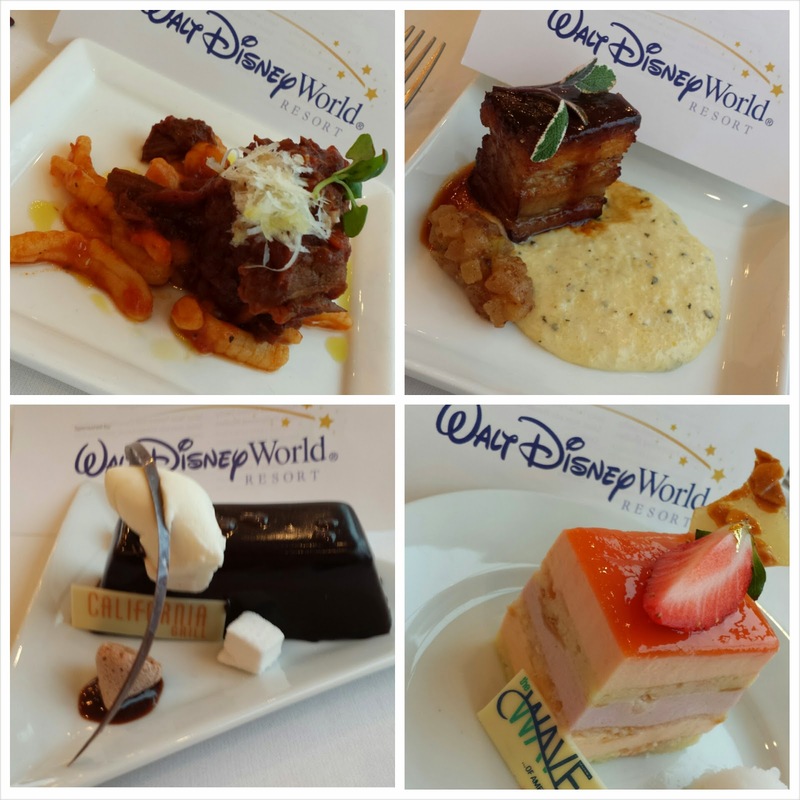 Speaking of being spoiled, I need to share some photos of our Delicious Disney Lunch. 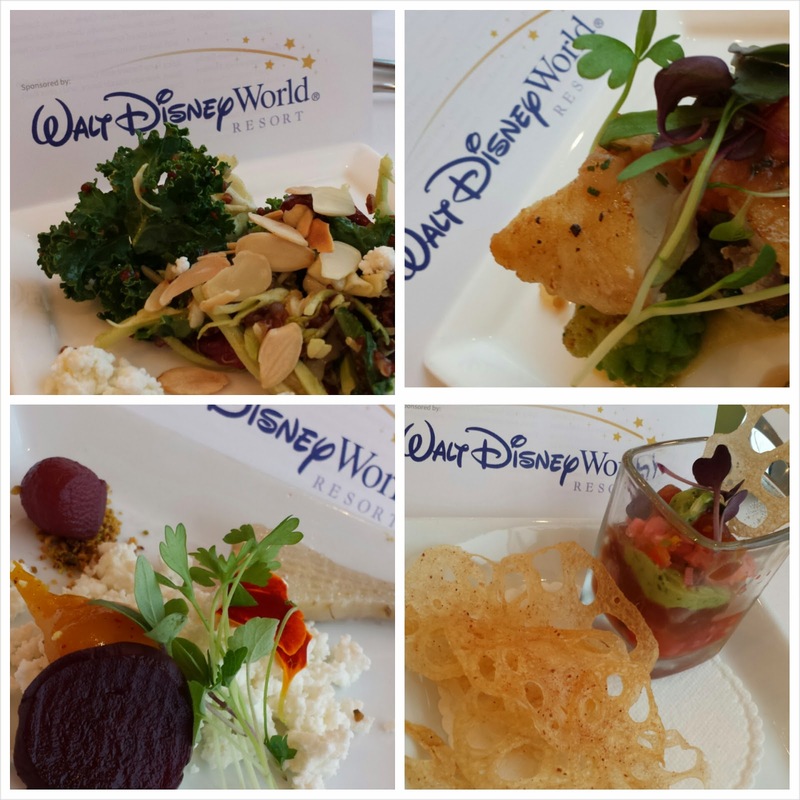 We were whisked away to the California Grill on the 15th floor of Disney's Contemporary Resort. 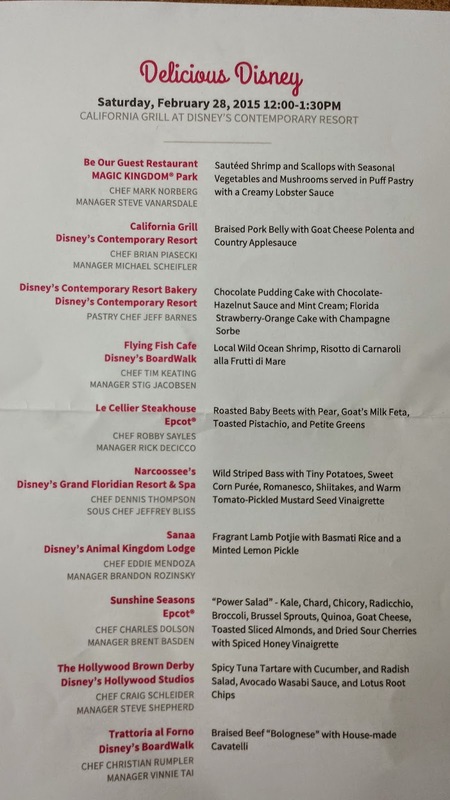 I was shocked and delighted to learn that 10 chefs from Disney's top restaurants were there, each with their own tasting station. Whhhhaaaaat?! So exciting. I have to share this photo of our menu, just so you can see how terribly spoiled we were. Everything was amazing! 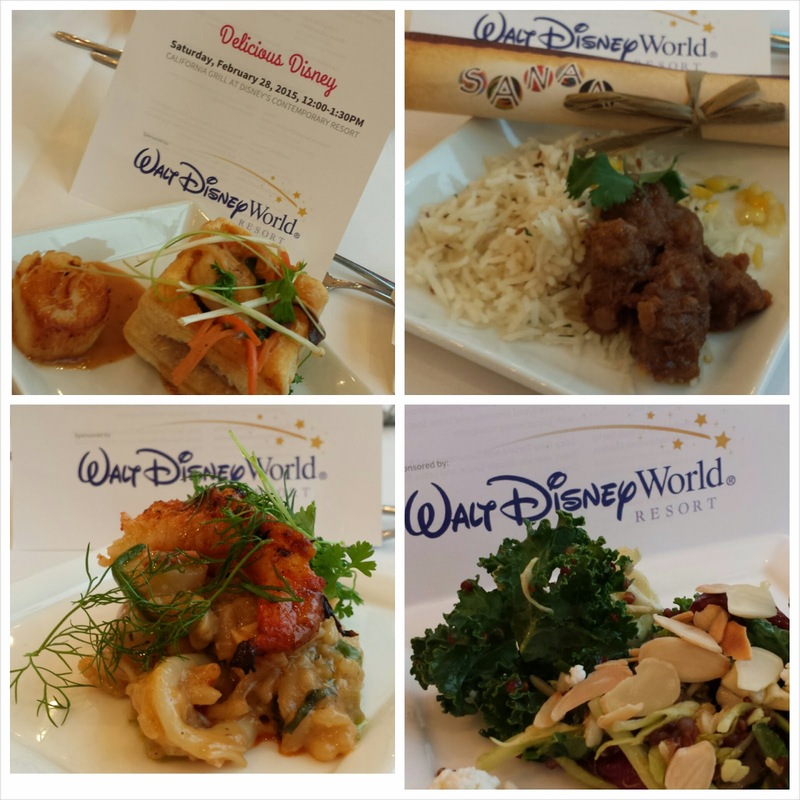 In case you are interested, my favourites were Narcoossee's Wild Striped Bass, California Grill's Braised Pork Belly, and Sanaa's Lamb Potjie. 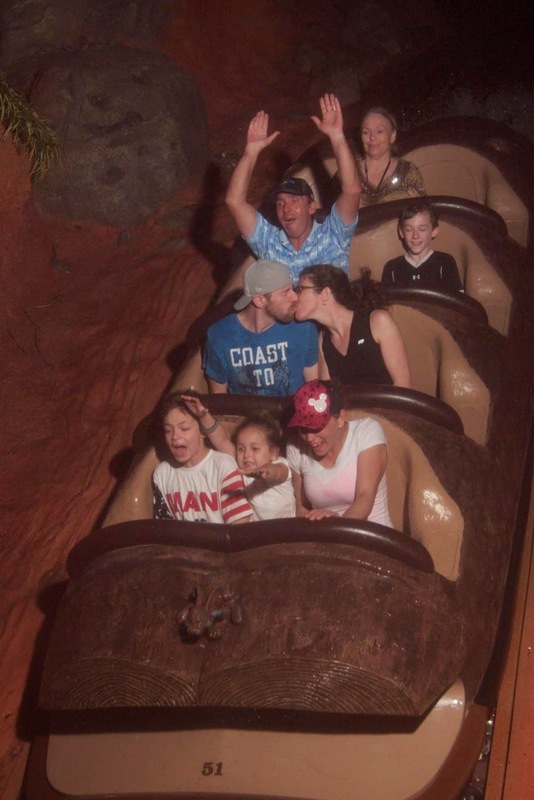 Sunday was our free day to enjoy the Disney Parks. Did we ever! We were incredibly fortunate to be given Media Fast Passes, which meant that our Magic Band could get us into the Fast Pass line at any time, without pre-booking. Woah! How can we ever wait in line again after this? It felt like we owned the place! 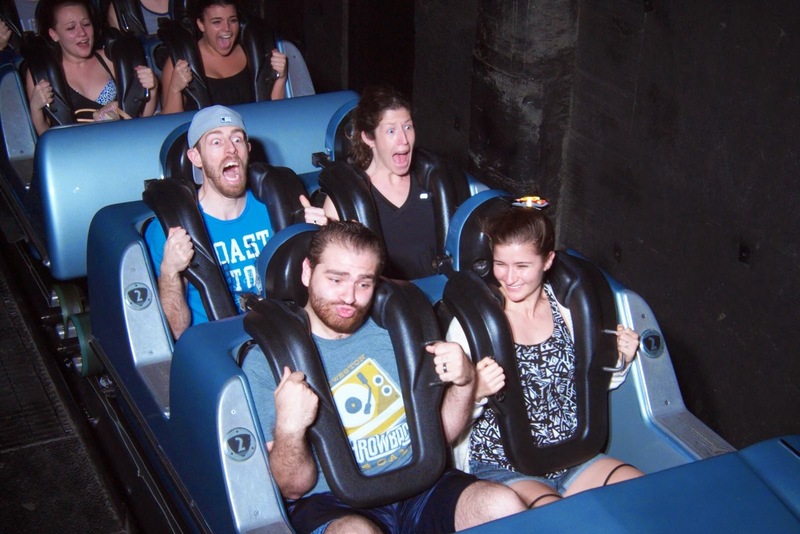 We rode a few rides so many times that we knew exactly where the cameras were and decided to take some silly pictures. Food Blog Forum was capped off by an fantastic venture off Disney property to explore some of the awesome expanding food scene in Orlando with a visit to the East End Market. I can't even tell you how many tasting stations there were, because I didn't get to visit them all and I was still stuffed! I need to take a moment to tell you about Olde Hearth Bread, which had THE most gorgeous display of their beautiful artisan loaves (pictured above). They served us a delicious Fruit Galette, and were sweet enough to send me away with some perfect pastries for Josh and I to enjoy en route to our early morning flight the next day. My favourite bite of the day was the Grilled Cheese Stuffed French Toast from La Femme Du Fromage. It was the ultimate pairing of comfort foods that I never would have thought of combining. 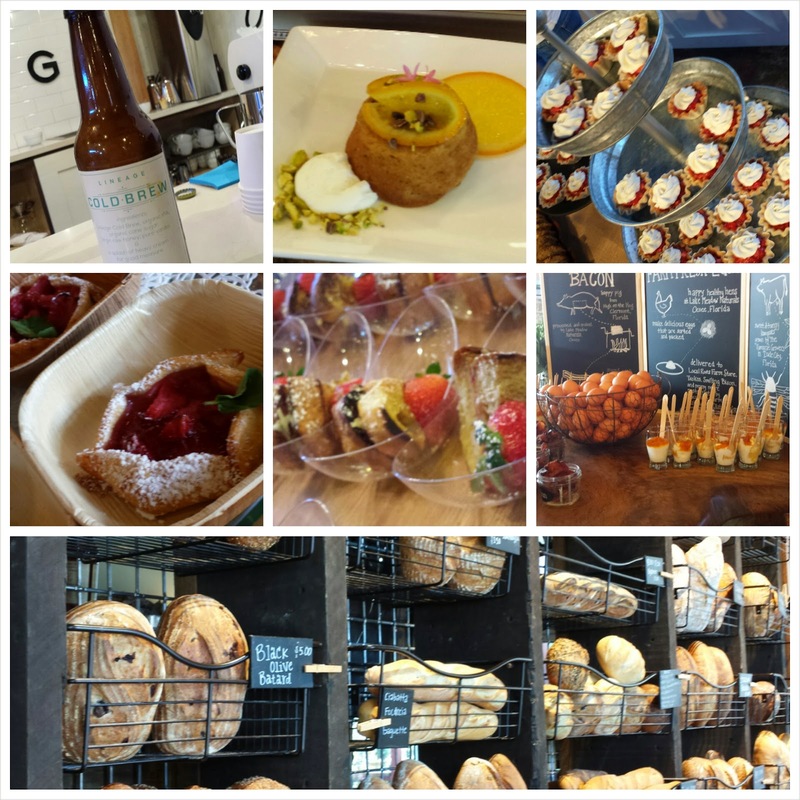 My other favourites included Shrimp Toast from The Rusty Spoon, Cold Brew Coffee from The Lineage Coffee, and the Earl Grey Tea Cake from Fatto In Casa. 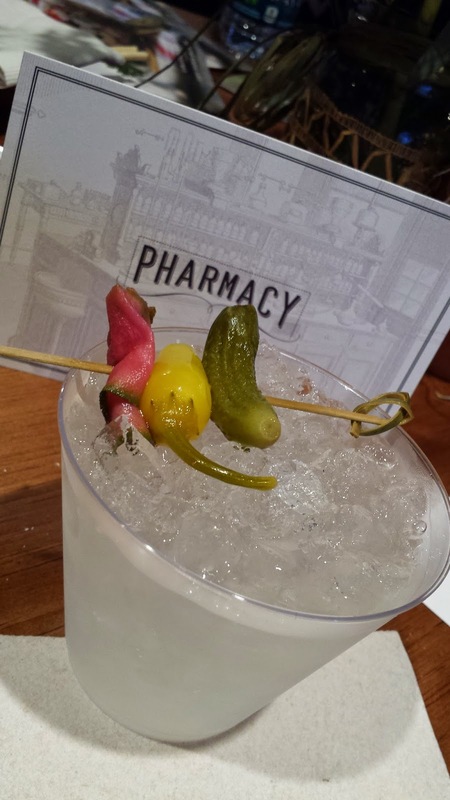 And have you ever seen a drink as gorgeous as this White Bloody Mary from Pharmacy? The entire weekend was full of "pinch me" moments. I felt like a kid in a candy store the entire time! I can't thank the organizers, sponsors, and other attendees enough for making it an incredibly memorable learning experience. 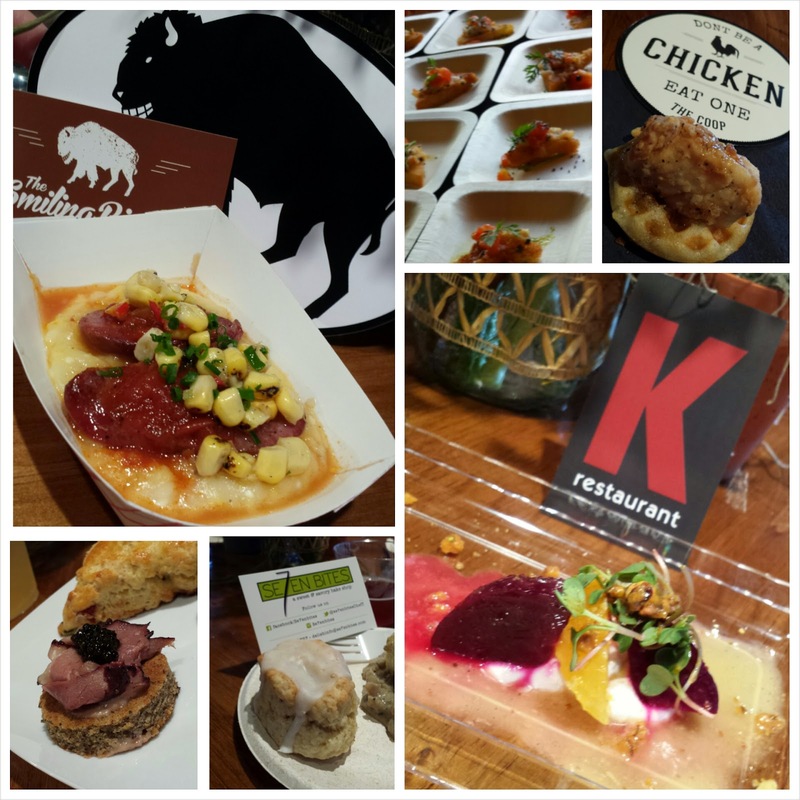 I wanted to be sure to share a list of the attendees of Food Blog Forum 2015. I've been following some of these folks for years, so I have to admit that I was a wee bit starstruck a few times! Take a moment to check out some of these fantastic bloggers. So great Jane, so glad you were able to attend. What an incredible experience! Thanks Natasha! It was a once-in-a-lifetime opportunity...that I really hope I get to do again. HA! Thanks for all your hard work that made this event such a success! I honestly enjoyed every single moment of it!